Cartoon halloween banners. 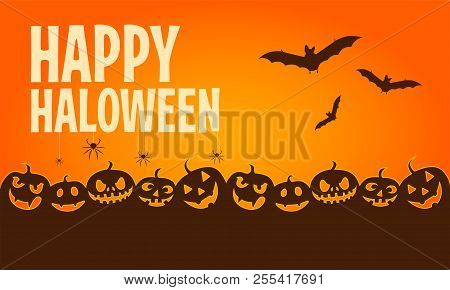 Horizontal halloween banners with Happy Halloween typography. Vector illustration.